Merrill Lynch is an investment company, owned by the Bank of America, that provides one-on-one assistance to its investors. Its offerings include financial advice, asset and risk management, and trust services among others. In this article, we covered Merrill Lynch reviews and pricing. Ready to get started? Visit its website. As of the date this article was written (March 14, 2019), there are no positive Merrill Lynch reviews online. 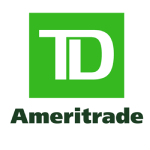 If you are a past or current Merrill Lynch customer, leave a review to help others who are deciding whether or not to invest with the company. Users who gave negative Merrill Lynch reviews complained that its customer support is subpar and that its agents are difficult to work with. They also said that they lost money to the company due to its many additional charges and poor investment strategies made by their financial advisors. One user who gave Merrill Lynch a negative review on ConsumerAffairs complained that she lost a total of $17,000 due to the company’s excessive fees and bad investment decisions. The Merrill Lynch pricing scheme for its miscellaneous account maintenance and service fees are as follows: Account Maintenance ($25 to $300/account/year), Cash Management ($0 to $50+/transaction), Transfer and Termination ($50 to $95/transaction), Wire Transfer ($30/transaction), and Investment ($5 to $500/transaction). *Transaction fees for investment services are significantly lower for Merrill Lynch accounts in comparison to that of third-party accounts. Ready to get started with Merrill Lynch? Visit its website. Top 25 Investment Strategies for Small Business Owners: As a small business owner, it’s important to understand how to invest your capital wisely and how to diversify your funds to attain financial stability. For this article, we spoke with 25 experts who shared different investment strategies to help you grow your business and achieve a healthy financial future. Can I monitor my accounts remotely? Yes, you can. You may download the MyMerrill mobile app from the App Store and the Play Store. 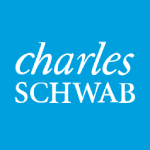 Can I meet with a Merrill Lynch financial advisor if I am based outside the United States? The Merrill Lynch international offices are limited to U.S. territories, like Guam and Puerto Rico. 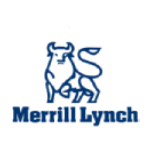 Have you read these Merrill Lynch reviews and are still not sure if it’s the right fit for you? 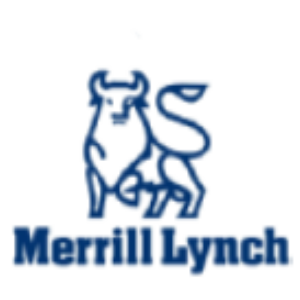 Read our reviews of all top investment companies or check out one of these three Merrill Lynch competitors. 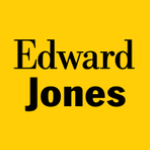 What's the Best Investment Company?